This website is a resource to help you find out where a host of movies and television shows were filmed. It also includes pictures that show you what the filming locations look like presently, so you can compare the location at the time of filming to what it looks like today. All of the movies and television shows reviewed can be found by clicking on the proper category listed on the right-hand side of the page. New titles will be added after research has been completed on their locations. Some time later I will visit these locations and add pictures to show how they look today. Most of the titles on these pages were filmed in the Chicago and Los Angeles areas. I will be doing movies where the majority of the filming took place there. If a movie had just a couple of scenes filmed in Los Angeles or Chicago but the majority of the movie was filmed somewhere else it may not be included on purpose. At the bottom of each page, feel free to leave your comments or questions, or to let me know of a missing location. I have a blog that I add to a couple of times a year. Check it out if you are interested in reading about stories of me visiting filming locations. I have a section where I have listed the important locations that have yet to be found Here. 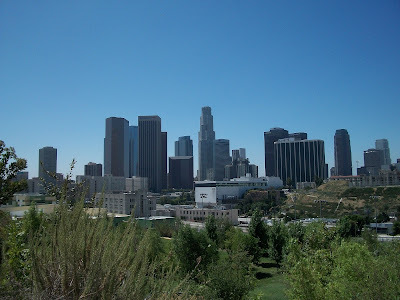 Please take a look if you know the city of Chicago or Los Angeles pretty well as you may spot something I have yet to find and list. I have an Its Filmed There page on Facebook, so if you want to receive updates go ahead and like the page there or follow @Itsfilmedthere on Twitter.